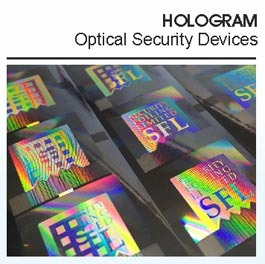 Security Foiling solutions use a range of Optical Security Devices to protect documents and plastic cards from counterfeit. 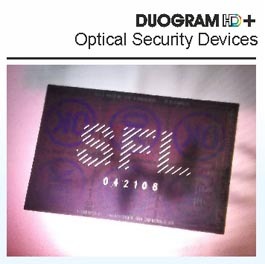 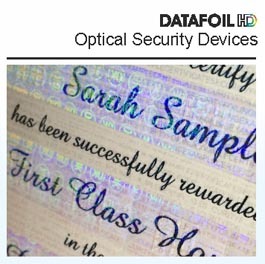 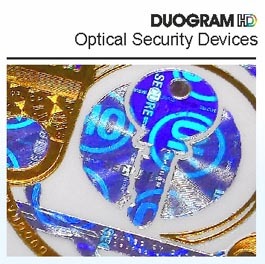 These range from holograms to Security Foiling’s own Duogram® & Datafoil® security devices which offer bright and clear authentication and features to secure a document and the variable data. 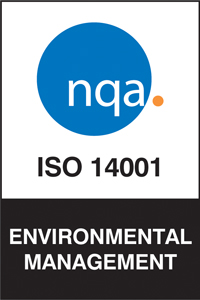 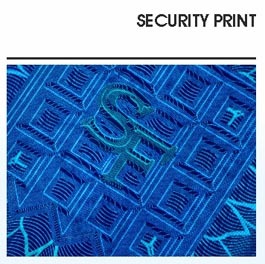 Security print is vital in the protection of document and card from counterfeiters.